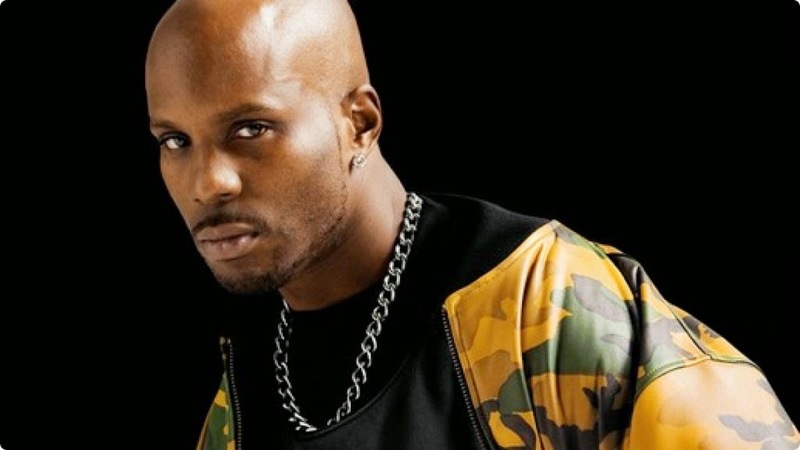 A 21 year old Newark man, whose identity is being kept out of the press by the police, filed a police report in Newark New Jersey on Sunday Morning April 5th, claiming rapper DMX and his entourage robbed him just after midnight on Sunday morning at a gas station. The man claimed he recognized DMX at a filling station on Highway 21, walked up to him and struck up a conversation with him about music. He said while talking with the rapper, a person in his entourage pulled a gun on him and demanded money. The man claims he pulled a wad of cash out of his pocket - about $3,200, which DMX snatched before escaping in a caravan of Caddilac Escalades.